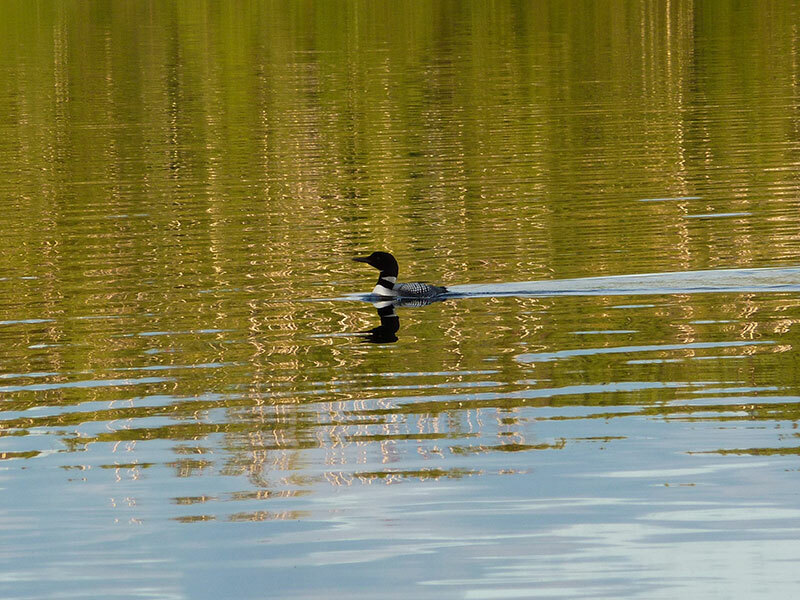 The Boundary Waters Canoe Area Wilderness, BWCAW, in Ely, MN is home to a great variety of wildlife. More than fifty species of animals and two hundred species of birds make their home here. Our native animals include deer, moose, black bear, beaver, otter, mink, lynx, bobcat and the timberwolf. 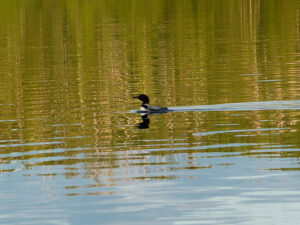 Our bird population includes the bald eagle, osprey, blue heron and the loon. Despite our large and varied population of wildlife there are no poisonous snakes in the canoe country.